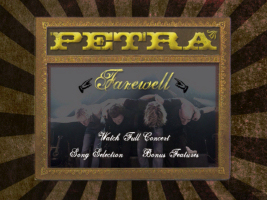 PETRA brings 33 years of music and ministry to a close with Farewell, the exclusive Nashville tour stop featuring over 65 minutes of live footage from this groundbreaking band. Fans from all over the world flocked to pay homage to the Christian rock pioneers and to take part in the once-in-a-lifetime reunion concert which drew the likes of Petra alumni Greg X. Volz and John Lawry to the stage. 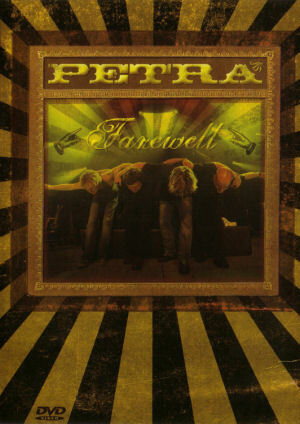 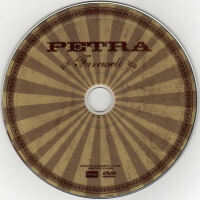 Recorded on October 4th, 2005, Farewell features Petra classics and behind the scenes footage from the concert. 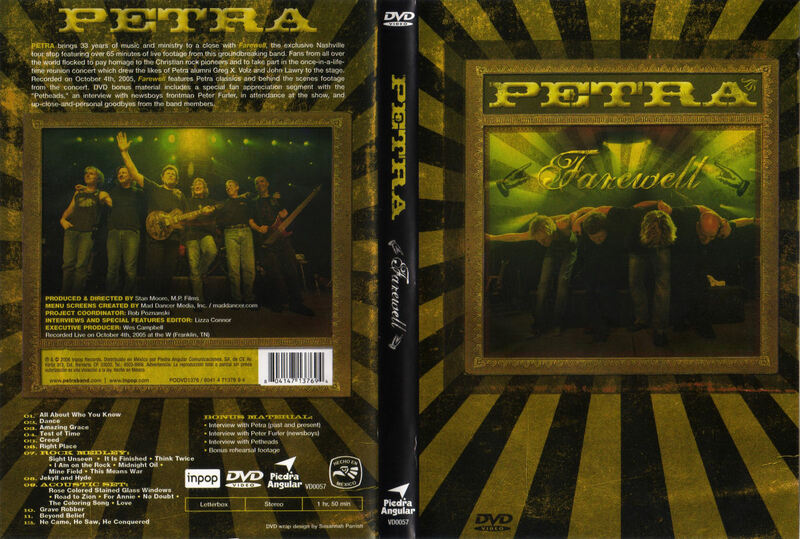 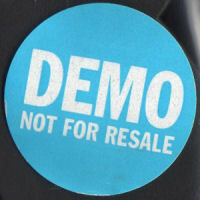 DVD bonus material includes a special fan appreciation segment with the "Petheads", an interview with Newsboys frontman Peter Furler, in attendance at the show, and up-close-and-personal goodbyes from the band members. Originally from the album On Fire! 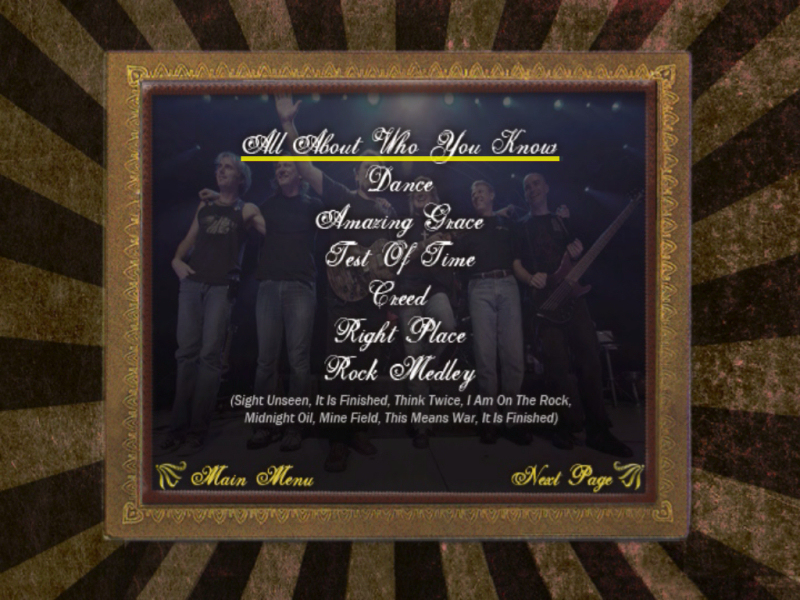 Originally from the album This Means War! 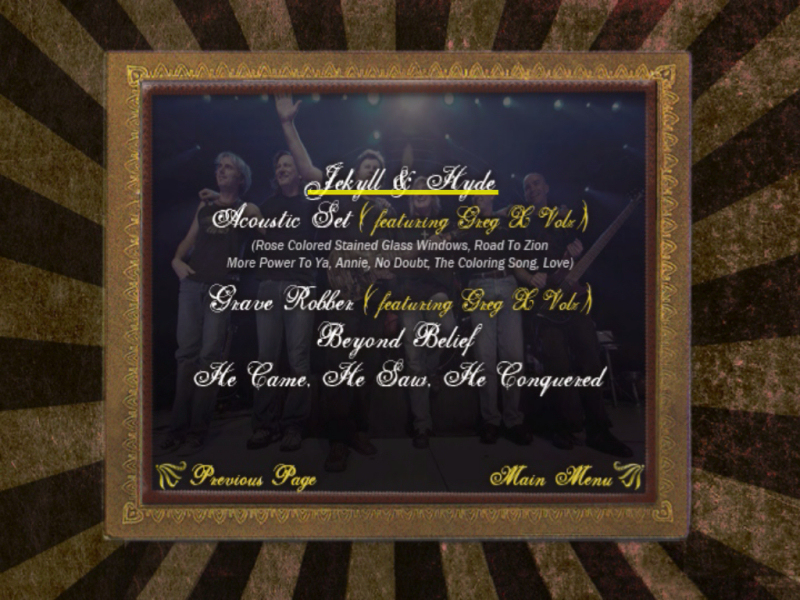 Greg X. Volz on the Acoustic Set and "Grave Robber"
John Lawry on Keyboard Solo, "Grave Robber" and "Beyond Belief"